I have a hard time sitting still, so even during my “relaxation” time in front of the TV in the evenings, I like to have something to do. 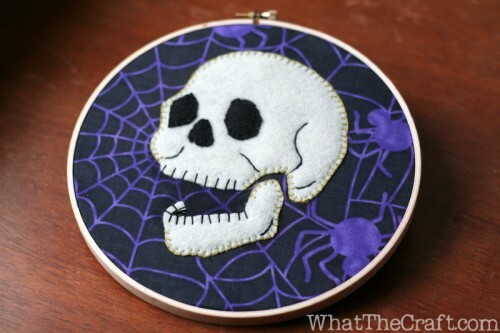 Sewing is kind of hard to do if your machine isn’t already in front of the TV, so one of my favorite Idiot Box crafts is hand embroidery. 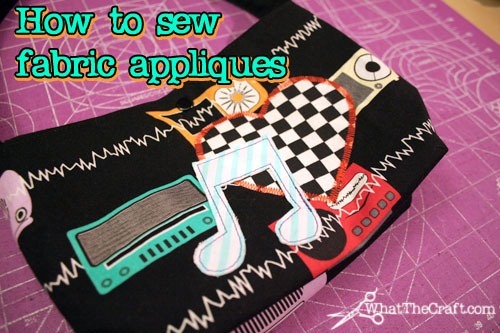 Here’s my video tutorial for fabric appliques / patches. 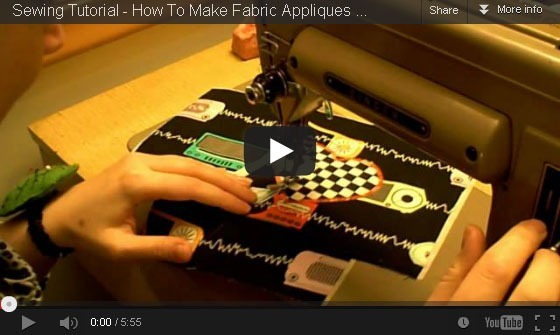 Appliques are a great way to embellish or customize a project. You can add them to bags, clothes, Xmas stockings, and more. 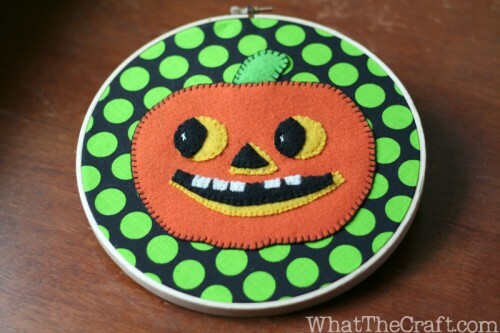 Appliqued handmade goods make great gifts because you can tailor each one for the recipient! If you scroll down, there’s also a photo tutorial version so you can go at your own pace, or go to a specific step. Don’t forget to subscribe to my YouTube channel! There are lots more tutorials on the way! And if you have any tutorial requests, leave me a comment! Today I finally sat down to play with my new Silhouette SD! I’ve been intrigued by the personal electronic cutting machines for a while now, and I’m ecstatic to finally have one of my own to play with! I know you’re probably super jealous, but I’ve got good news for you. Now through June 29th, you can get the Silhouette SD and 2 packages of temporary tattoo paper for $199! That’s $120 off! Also, all other Silhouette shop items are 25% off through the 29th! Setting up the machine and installing the software took ten minutes, tops. Super easy. You get some cool designs with the machine. There are cakes, flowers, leaves, and hearts, along with a pattern for a box and patterns for a card and envelope combo. Right out of the box with just the included designs, you could make a custom gift box and matching card for a birthday, shower, Mother’s Day… That rocks. 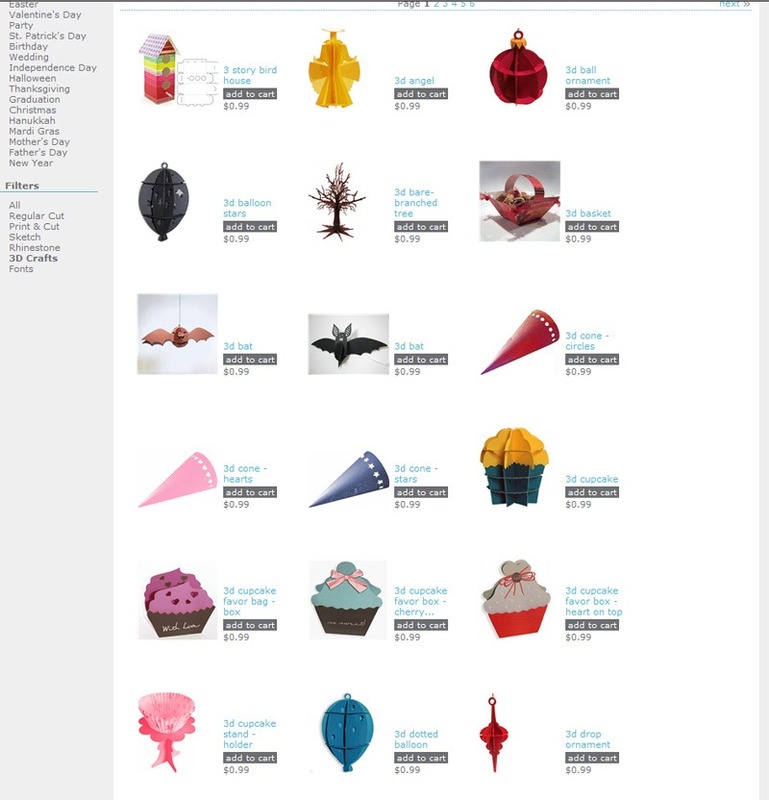 I downloaded a few designs from the Silhouette Online Store, which was easy to navigate and has TONS of designs. 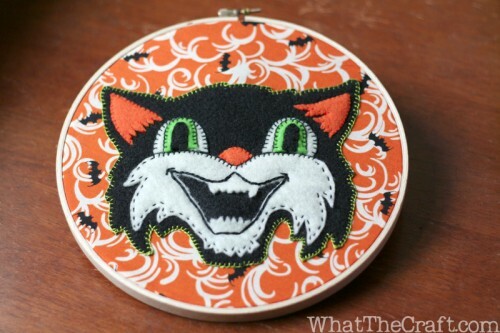 I’m a Halloween fanatic, so I was excited to see that they have 26 pages of Halloween designs. I can NOT wait until Halloween. My house is going to be decked out. My favorite items in the online stores were the 3D designs. They have tons of gift box patterns (as I mentioned before), but also 3 dimensional sculptures, baskets, and decorations you can cut out and assemble. The designs are inexpensive and you get to choose the individual designs you want, a huge step up from the cartridge style machines where you have to buy a whole set even if you only want one of the designs. Oh yeah, the BEST part is that you can cut your OWN DESIGNS. That was the most important feature for me. I chose a poseable skeleton design that I downloaded. I cut this one on plain white printer paper just as a quick test. 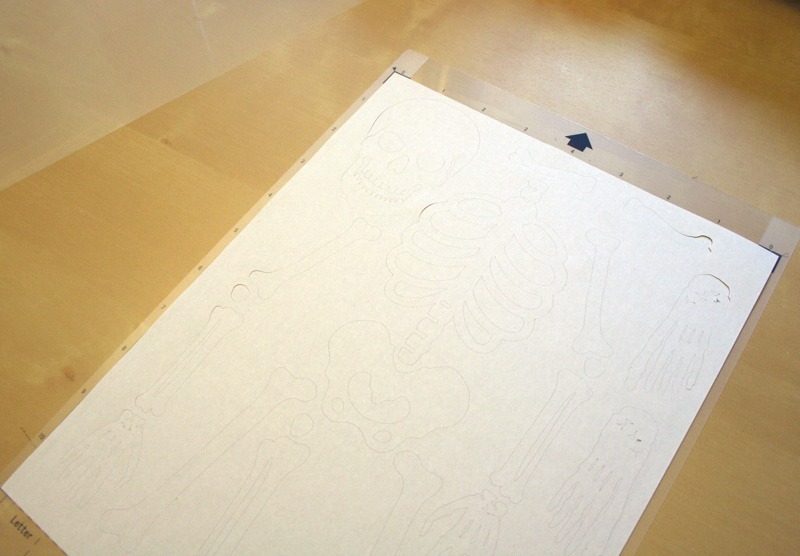 The Silhouette design software was very easy to use. Scaling, moving, and deleting parts of the design is simple and user friendly. It took about 4 minutes for the machine to cut the skeleton (and it made all sorts of adorable R2D2 style noises while it did so). 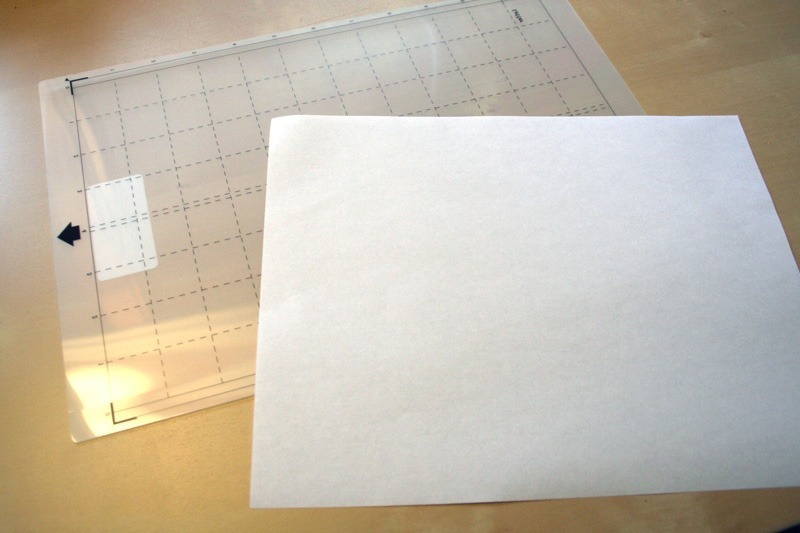 Plain old boring paper, begone! The paper curled a little because it's super humid here, but still! 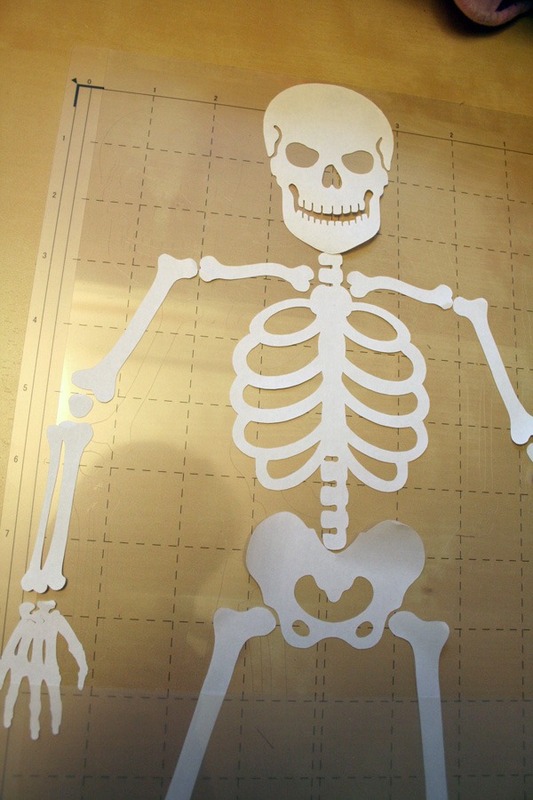 I can't wait to make this guy out of cardstock. My next project is going to be cutting some appliques because this thing cuts fabric! Awesome. 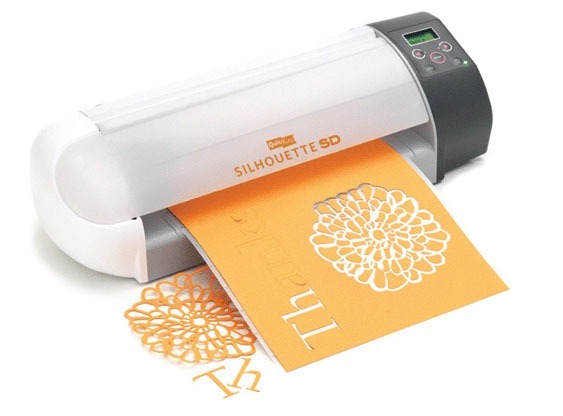 They also have heat transfer materials available so you can make custom shirts, bags, etc, adhesive vinyl for stickers… so if you think the Silhouette SD is only for scrapbooking, you’re wrong!